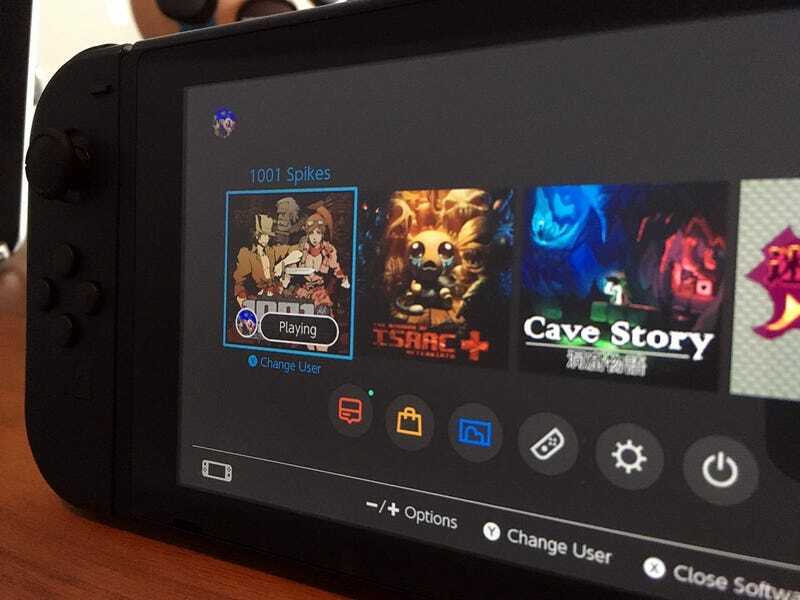 Here’s a sneak peek at the Switch’s user interface—and hey, look at those indie games! Here’s a sneak peek at the Switch’s user interface—and hey, look at those indie games! I will totally replay Cave Story on Switch. UPDATE (1:52pm): Nicalis deleted the tweet that was originally here, so here’s the photo they tweeted.